Guided trip programs offered and executed by Madison River Outfitters are all-inclusive, fully insured, and full-service. All of our trips are tailored and flexible to the needs of our customers, and we can cater to every experience level. Madison River Fly Fishing Guides provide first class service, relevant advice, and expert instruction for every single trip we lead. You do not buy or rent anything. We provide everything you and your group need for the trip you purchase. Madison River offers several exclusive trips to some of the most desirable locations in the fly fishing world. From tailing bonefish in the Bahamas to surface sipping cutthroats in Montana, Madison River can take you on the trip of a lifetime. We also specialize in setting up all-inclusive corporate events. Whether you're catering to clients or setting up an office field day, Madison River will put everything together for an event that will be truly memorable. 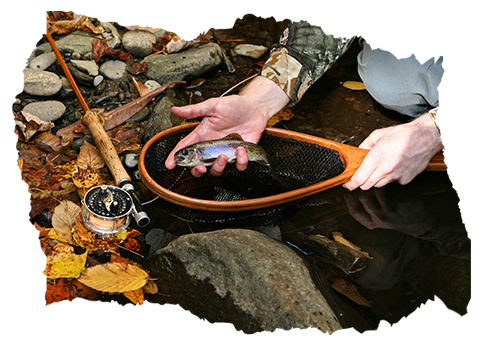 Try your hand at fly fishing today. Enroll in our casting lessons and join us on our guided trips. 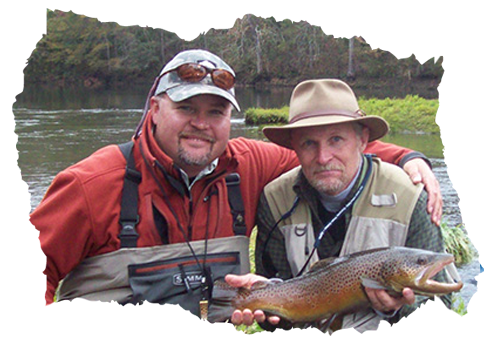 We will gladly accompany you on your trip and teach you the basics of fly fishing. For inquiries about our fishing guide services or to request fishing reports, don’t hesitate to get in touch with us. We can accommodate you from Mondays to Saturdays.